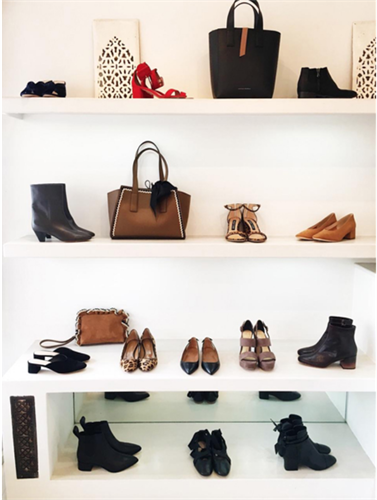 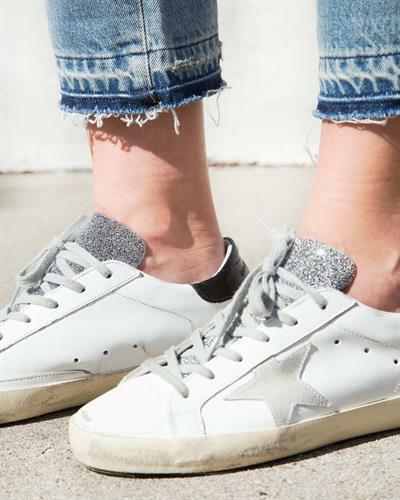 Caroline Diani, CEO/Founder and Buyer of DIANI, travels the world to curate a beautiful assortment of multi-brand women's shoes and accessory brands. 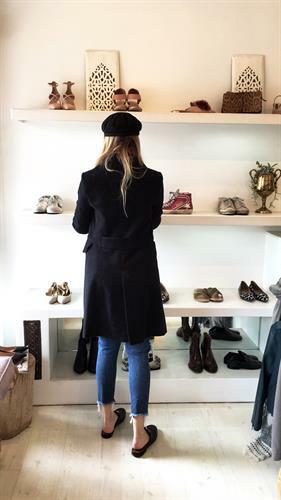 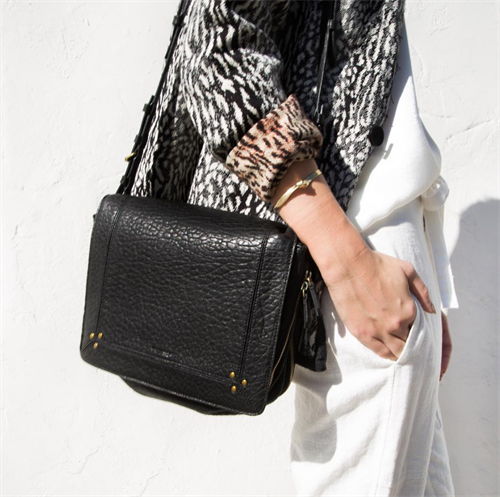 With over 15 years of experience starting and growing brick and mortar locations in Santa Barbara and premiere multi-brand e-commerce site, www.dianiboutique.com, Caroline draws from her years studying Fashion Design at Kingston University in England. 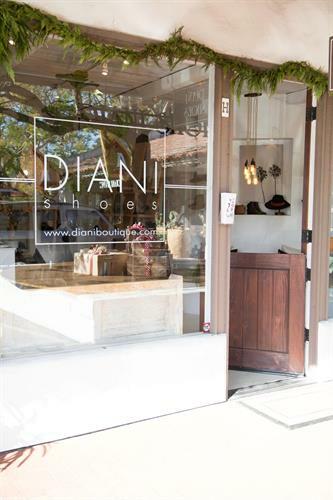 DIANI Shoes is also available online and offers worldwide shipping.